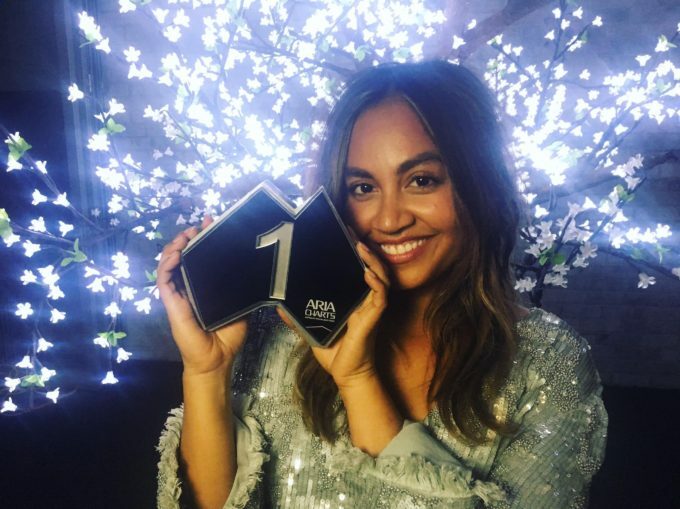 Hot on the heels of her ARIA No.1 album debut over the weekend and a performance on tonight’s edition of ‘The X Factor’, Jessica Mauboy has confirmed she’ll tour Australia next year. The ‘All The Hits : Live’ tour will see Jess snaking across Australia from the last day of March through to the middle of April, kicking off in Newcastle and wrapping in her hometown of Darwin on April 15. “I’m going on the road in April 2017 for my ‘All The Hits : Live’ tour,” Jess said in a statement. “I’m so excited to bring you songs from my career as well as ‘The Secret Daughter’ and ‘The Sapphires’, plus a few surprises. Tickets for all are on sale from Monday October 31.